Paper products | Hpp Europe - Puhtautta ja suojaa elämän tarpeisiin. The BIO non-woven roll is much like the regular non-woven roll, but is 100 % biodegradable and can be disposed with organic waste. 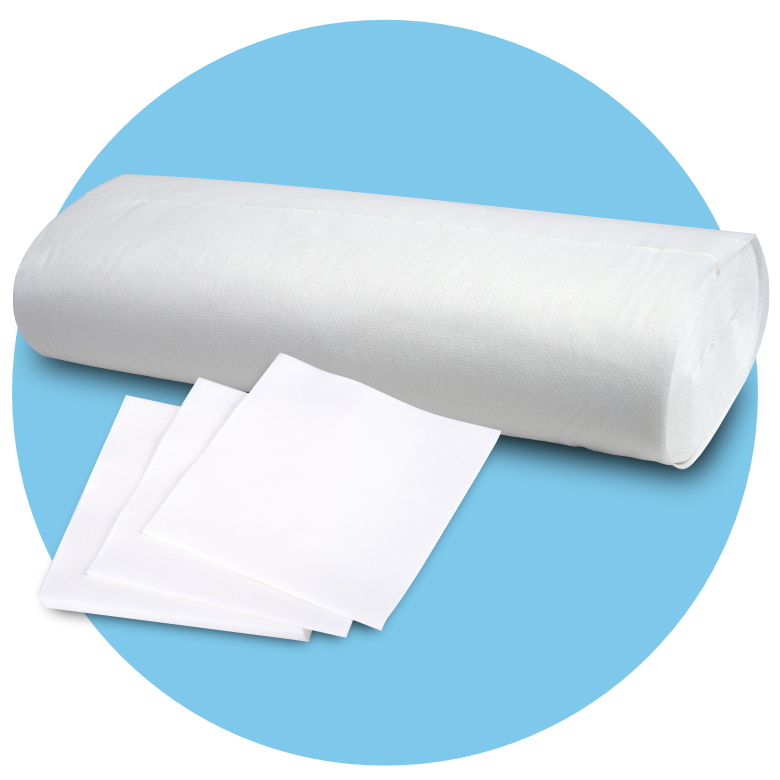 The size of the BIO non-woven roll is 40 x 60 cm and contains 50 sheets. The non-woven roll is an excellent assistant for cleaning the home. 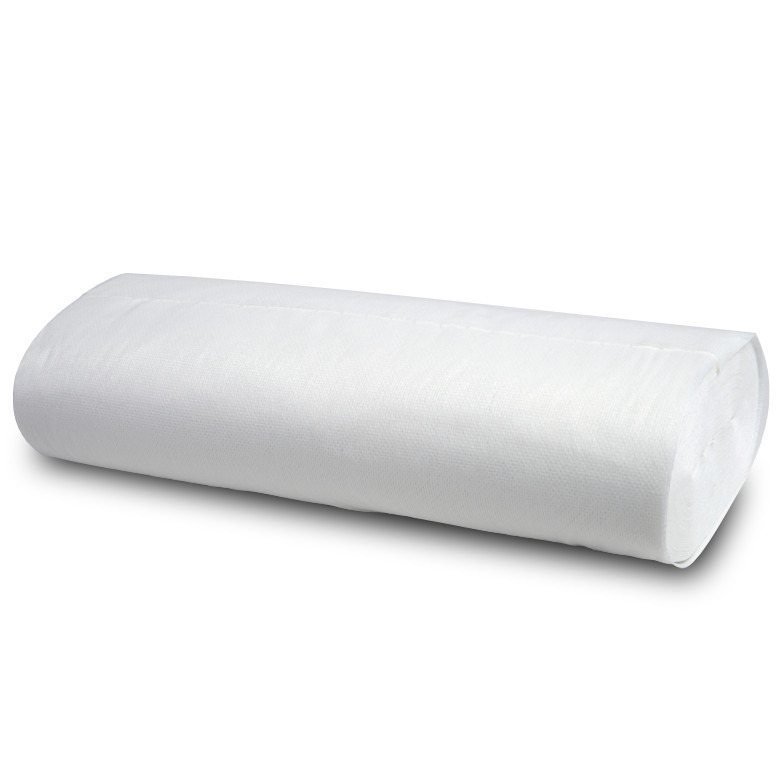 The non-woven roll can be used to wipe and polish various surfaces or be used as a floor cloth. It is also suitable for drying dishes like a kitchen towel and works brilliantly as a baking cloth. The product allows steam to pass through and does not let moisture get into food. 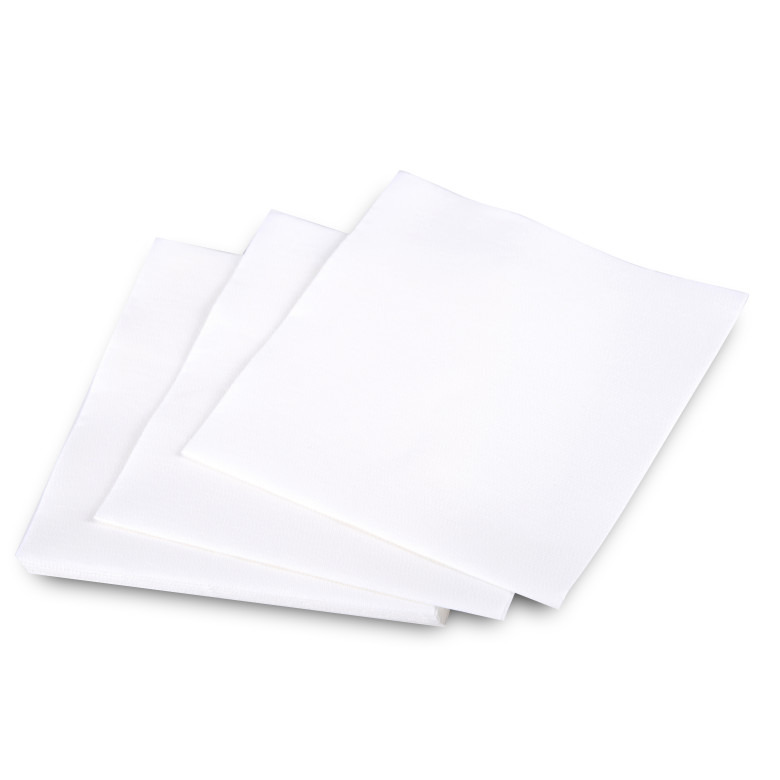 The size of the non-woven roll is 40 x 60 cm and contains 50 sheets. 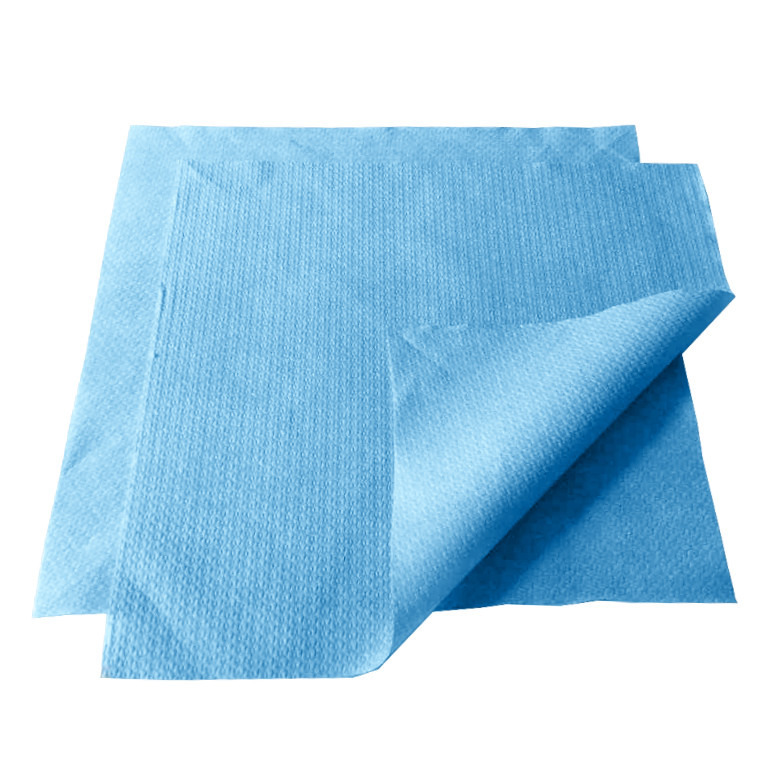 The Blue hygienic and pleasingly soft seat cover is disposable and biodegradable. The package contains 50 pieces of 40 x 30 cm seat covers. A soft towel is the perfect choice for a kitchen. 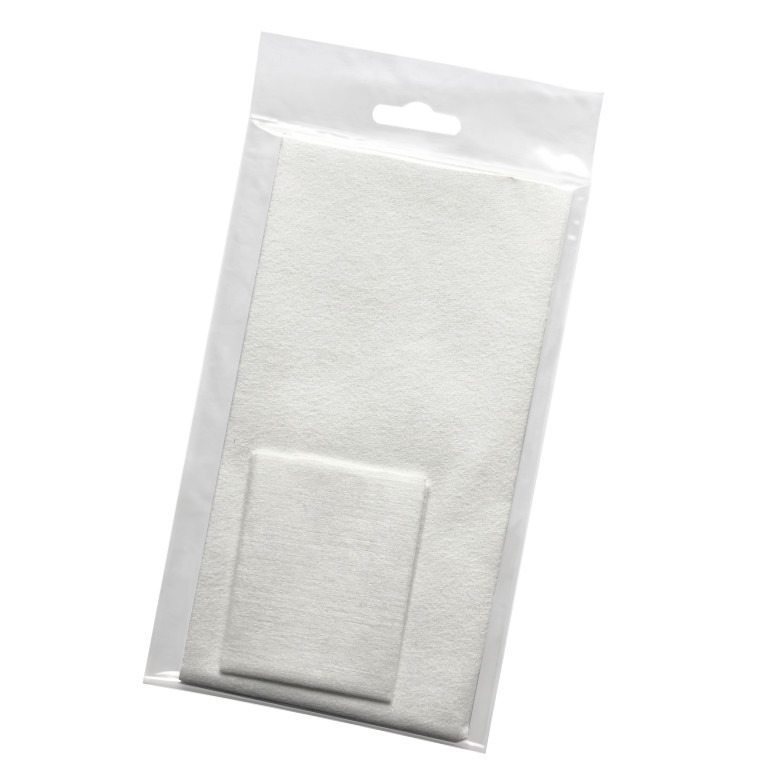 The soft towel works brilliantly as a kitchen rag for drying and wiping various surfaces. The soft towel is also suitable to use for different dining settings as a serviette. The package contains 50 pieces of 40 x 40 cm soft towels.